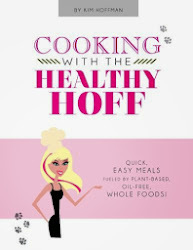 The Healthy Hoff: Famous Vegetarians & Vegans! I am fascinated by all the significant, historical figures (celebs are cool, too) who chose to go either vegetarian or vegan way back in the day. What did they know - what drove their decision - health or animal welfare? Check Out More Famous Veggies!